STEVEN KESSEL, M.D. underwent his Internal Medicine training at Emory University in Atlanta, Georgia. He then completed his fellowship at UMDNJ – Cooper University Hospital in Camden, N.J. He is board-certified in internal medicine. He graduated from UMDNJ-New Jersey Medical School. 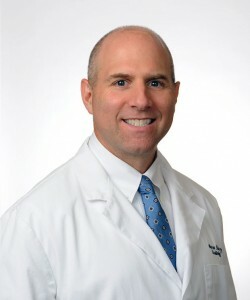 He was elected vice chairman of Cardiology department of Palm Beach Gardens Medical Center and has a special interest in heart failure. Steven joins Dr. Sein in the supervising of our non-invasive diagnostic imaging programs. Married and father of two daughters.